Had been fighting with a software bug at work since my last post and finally fixed . To celebrate that, I took my friends Canon camera and went on a photo shoot. The result is this blog post. 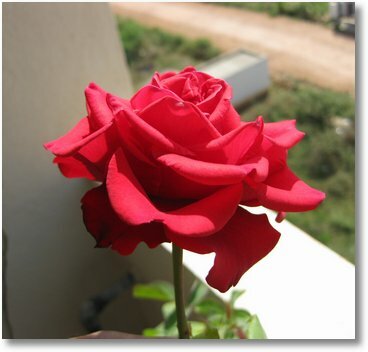 This rose plant was in my balcony for so long with out even a trace of flower. 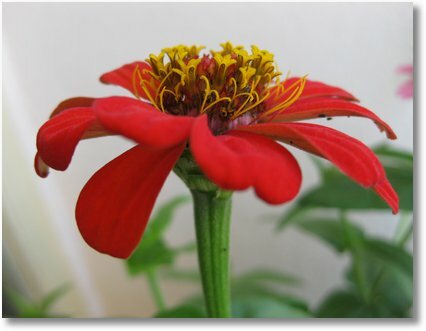 The moment I kept the plant in the terrace, it smiles …..
Red zinnia in a closeup shot. 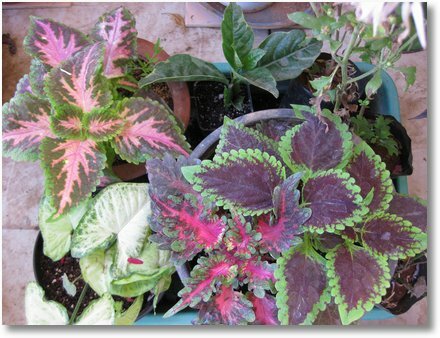 Coleus and few other plants rooted from cuttings..
And this one is a double Purple Zinnia..
Saffron Chrysanthemum…This one came in the same pot that had a pink colored chrysanthemum. Usually I buy an colored mum, then it turns out that I was given a yellow mum. This time I was in for a total surprise. I bought yellow and white; but when it bloomed it was orange, red and pink. 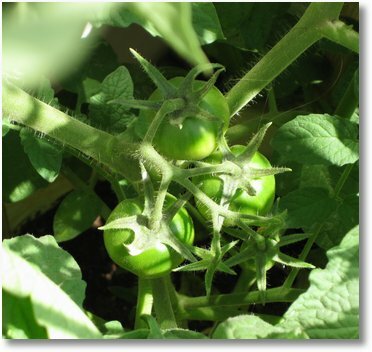 Tomato plants: These are the tomato plants that were so tiny in the previous posts. All of them have small berries now and staking is so important at this point. I used bamboo sticks from an old bamboo screen. Though the sticks were very thin I used 5-6 stakes per pot, so it sort of hangs in there. 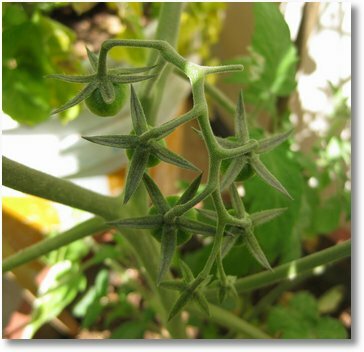 Here is the most awaited cherry tomato.. You can see of the flower that has fallen off. I was worried that this blossom drop will continue but fortunately it stopped(may be because i moved all the plants to a much sunny spot). 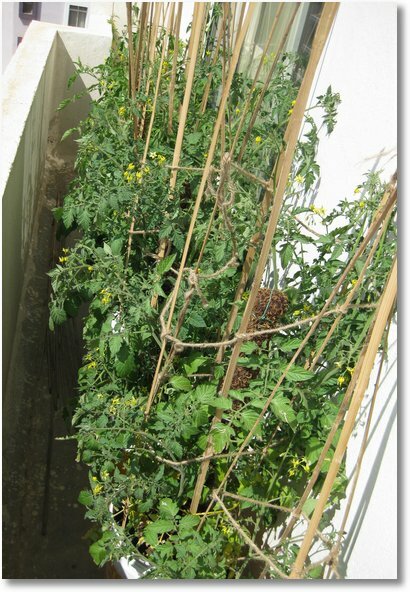 Another tomato plant (Indam Naveen) with its friut clusters. Pudina bush. I didnt know pudina can get this invasive. 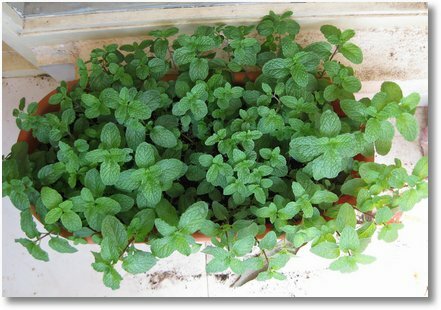 I could see lots of horizontal stems called ‘runners’ in the pot that gives rise to several new plants. 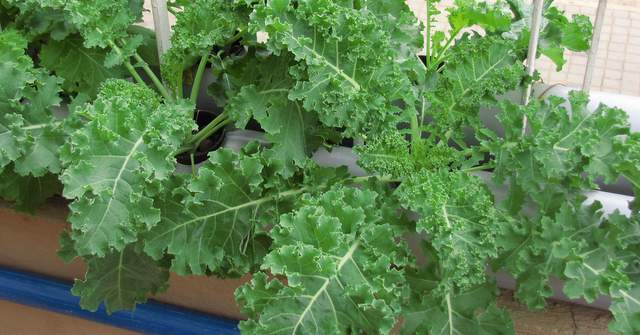 This is another easy growing plant, a must for every kitchen garden. Your garden looks great. Very pretty pictures too! Nice to visit your garden today. I’ve got a post going on front porches. Please come by. I love the flowers in your garden … vibrant, cheerful and butterfly-attractors. What more does one want ? the zinnias, they are gorgeous… notice du are growing them in containers… what size container do u use… and how many plants in each container….? i am ggrowing zinnia big boy… thats the larger variety…. 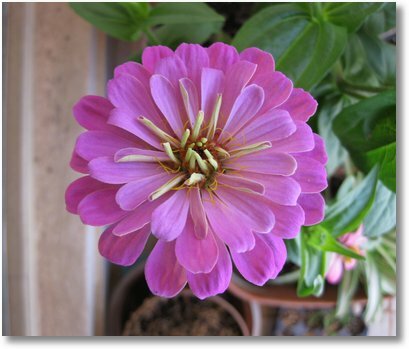 I grow zinnia in containers that are 12″ wide and 12″ deep. I grow 2-3 plants in that. I need some instructions to grow Chrysanthemums. 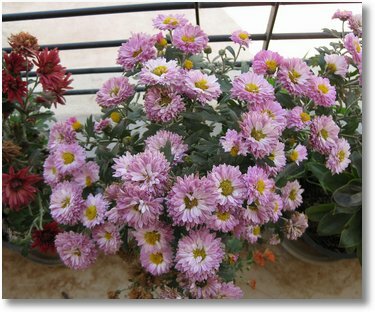 I have few chrysanthemum plants. From 15 days I see that, the plants are shredding leaves from downside. When I saw there were many ants. So I have sprinkled anti-ants grains. Still I see that they are not spreading. Is it may be due to too much of water? If so, what is the duration I should water it. 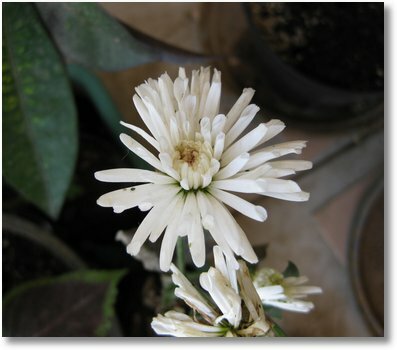 Can you just tell me how to take care of chrysanthemums. The chrysanthemums look very awesome. Do you have any propogating stems? Where did you buy them. I bought few propogation trays and few seeds to grow zinnia and other show flowers. I got these seeds from indameseeds. Please let me know any other places where seeds are cheap. 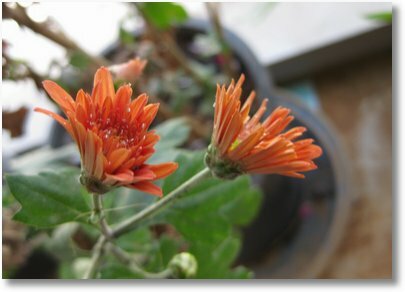 Though I am growing chrysanthemums, I don’t have so much experience in them. The reason why they are shedding leaves could be due to deficiency. Chrysanthemums are heavy feeders. You can water them with 19:19:19 NPK. They need more K. The plants I had are gone after flowering and now I have some small plantlets coming up from the old runners. I got it from a road side shop. For flower seeds, go to lalbagh Nursery men Coop near the double road gate. You can get it cheaper there. do for veggies? 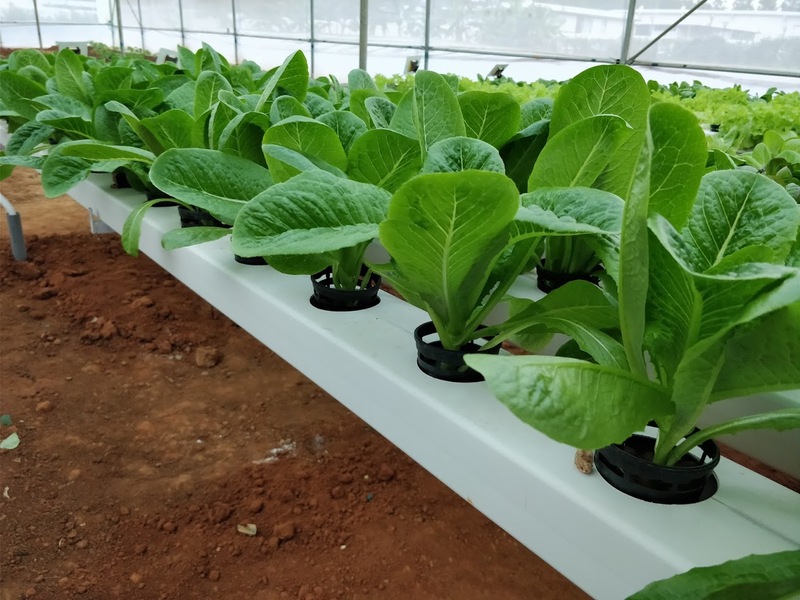 Does it follow the same method of transplanting and nutrient dosage supply? Yes most of the seeds are the same way we do for veggies. Some flower seeds ( tiny ones) need not be covered with media when you sow them. (eg Petunia, Coleus, Pansy etc). 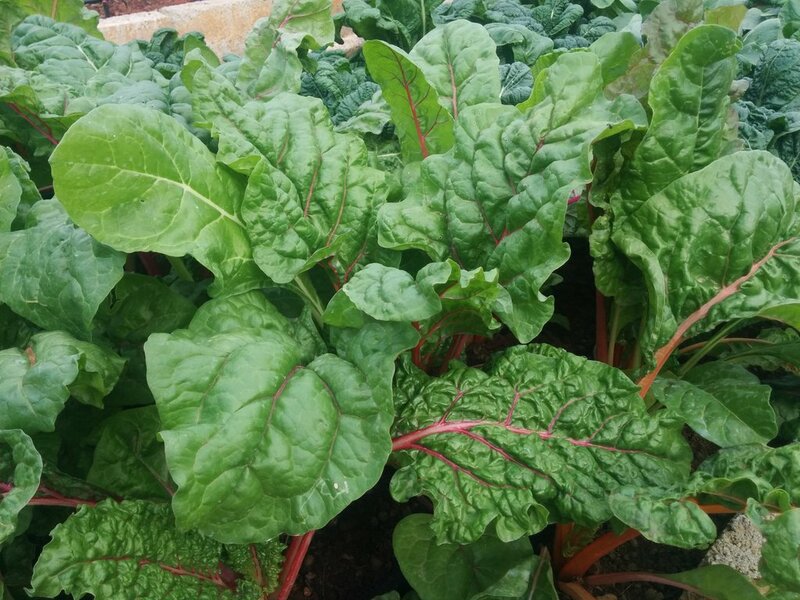 Nutrient dosage can be reduced a little since their requirement is little lesser than yielding plants. 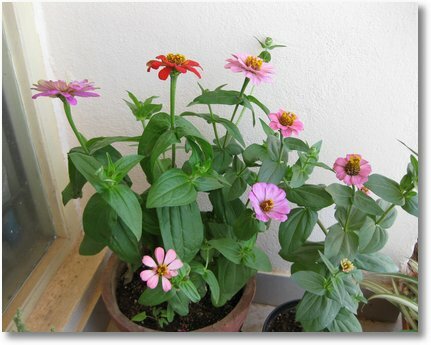 i would like to know the conditions required to grow zinnia in chennai. coz i bought zinnia seeds. it shooted up but alas! became very weak and died ! can u suggest me tips in growing zinnia? I think your zinnia plants died due to poor soil. You should add some fertilizer. oh ok ! thank you so much 🙂 what kind of fertilizers can i add up ? As of now, am using only panchakavya for other plants… is it enough if i use it for zinnia too ? or should i go in for chemical fertilizers ? 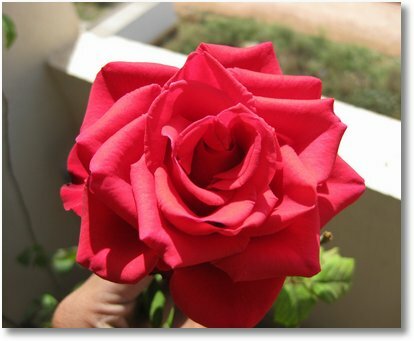 hi, i love plants and that is the reason which made me visit your blog the way you write articles is really nice and photos are really good . Thanks for writing good articles and please keep posting. 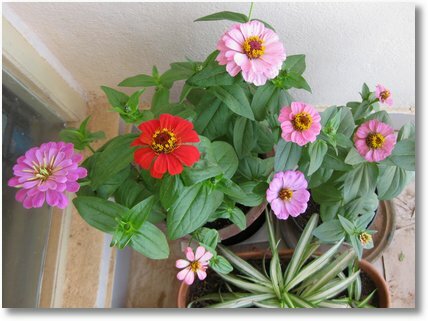 Hi GG, I have Zinnia and Balsam grown myself, I compared them with the pictures above and their leaves are as big as yours, may be even bigger. The plant has grown tall to almost 1 foot by now. 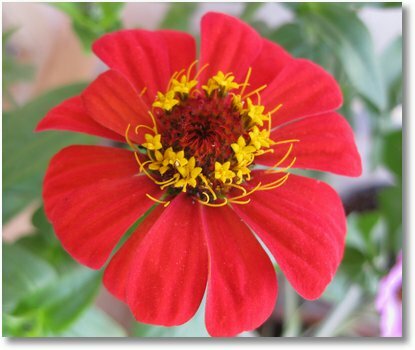 – What was the season when the flowers in zinnia bloomed? 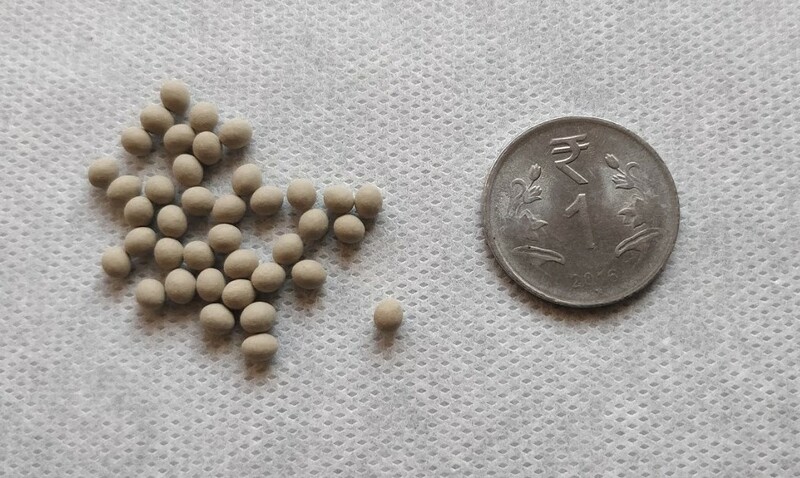 – Currently I help them with fertilizer bought from your shop, those small 8 Rs ones. 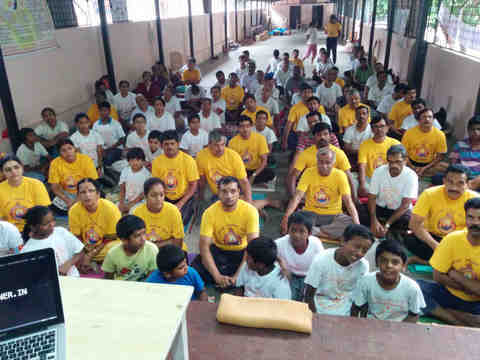 And also Panchagavya. How long shall I wait till they bloom? Can I add something else to boost the growth of flowers? Your work is commendable and ur love for gardening is obvious. I can see how much you enjoy doing it. Congrats and all the best. I just wanted to know how much of/hrs of sunshine is needed for those flowring plants posted above. My garden is quite shady coz of the two huge cocnut trees i have. Any help?